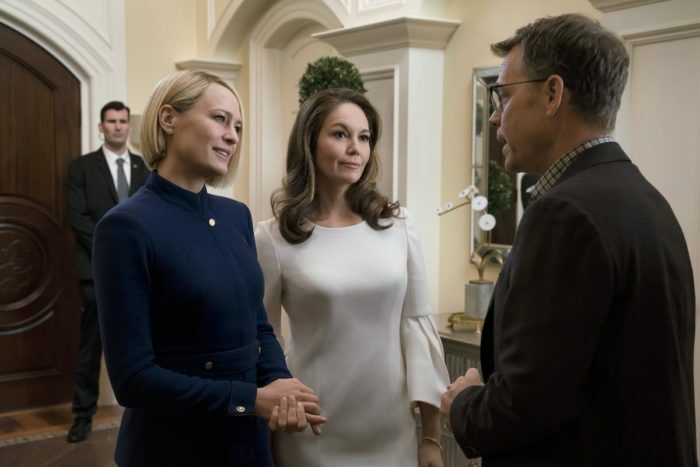 It’s not long now until House of Cards returns for its sixth and final season, and the first details about the show’s new characters are coming to light. Netflix’s landmark political series, which first debuted in 2013, charted the rise of the Underwoods in the cutthroat world of Washington and became the first online series to receive major nominations from the Primetime Emmy Awards. Now, with Kevin Spacey’s Frank Underwood removed from production, following historical allegations of sexual assault, the show is finally returning for its sixth and final run, as Golden Globe winner and Emmy Award nominee Robin Wright returns as President of the United States. 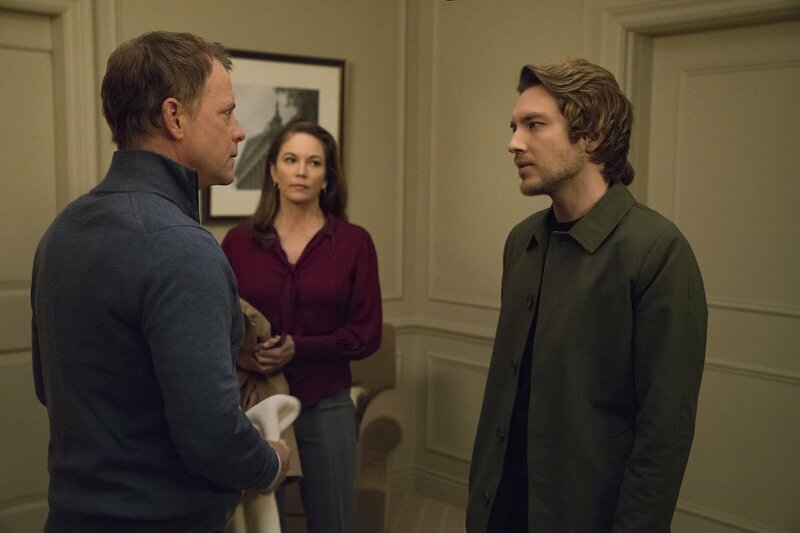 Wright is joined in Season 6 by Diane Lane, Greg Kinnear, Michael Kelly, Jayne Atkinson, Patricia Clarkson, Constance Zimmer, Derek Cecil, Campbell Scott and Boris McGiver, with Cody Fern also a new addition to the ensemble. 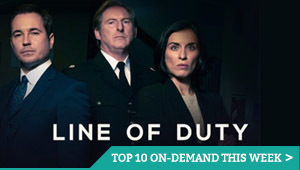 Lane and Kinnear will play Annette and Bill Shepherd, siblings who exert a powerful behind-the-scenes force in politics. Cody Fern will play Duncan, Annette’s ambitious and devoted son, who represents the next generation of DC power players. 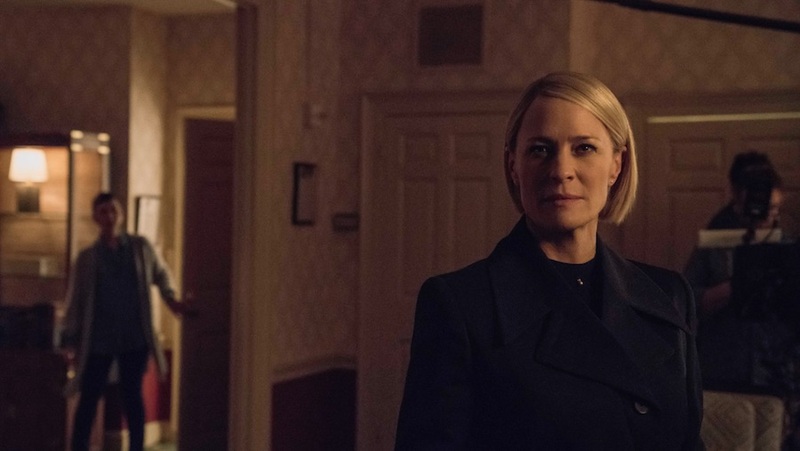 You can see our first images of those new additions in action below – could this “next generation” figure be the future focus of Netflix’s mooted House of Cards spin-off? 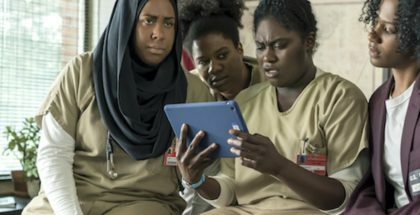 All episodes of Season 6 will land on Netflix on Friday 2nd November, just in time for the US midterm elections, which will be held the following Tuesday. 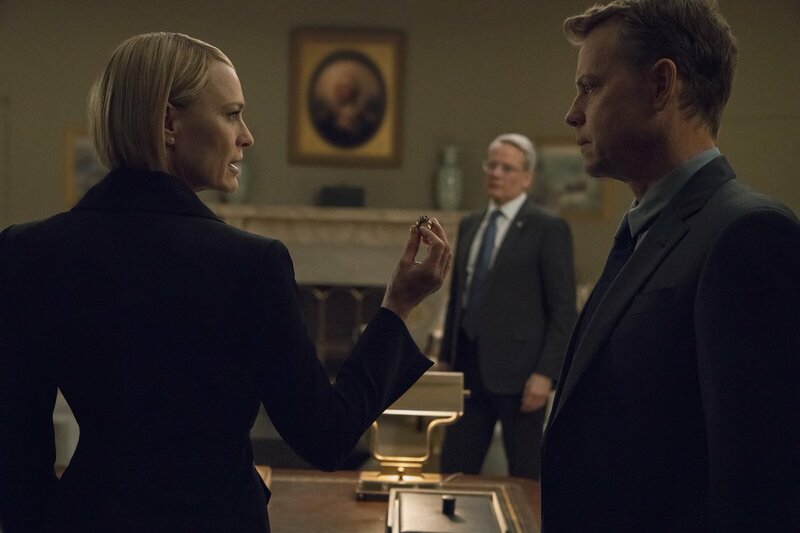 “We’re just getting started,” promised Robin Wright’s Claire Underwood in the the first trailer for House of Cards’ sixth season. Now, we’ve got our first proper look at her in action in the Oval Office. 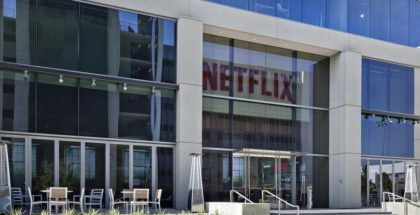 The final run of Netflix’s political drama was announced last year, after the streaming giant rapidly cut ties with Kevin Spacey, following allegations of sexual harassment and abuse. After an investigation, and an agreement that Spacey would not be involved in any way, production resumed with Frank’s wife, Claire, in charge. 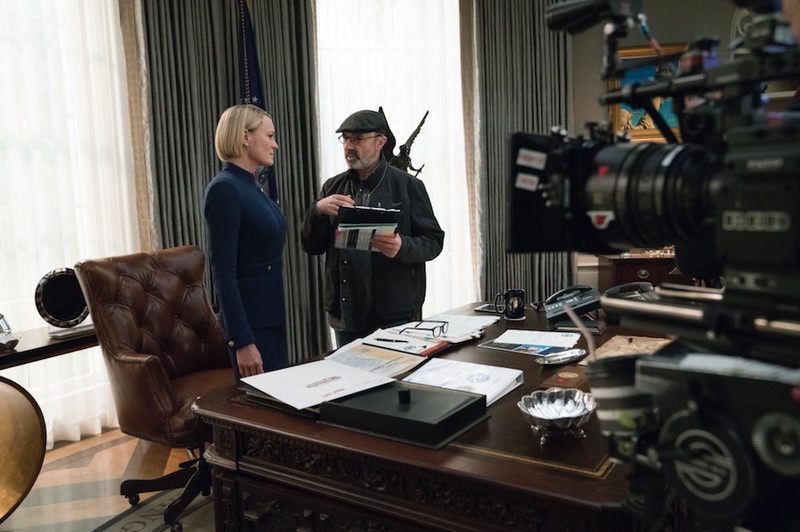 With five Emmy nominations for her work on the series under her belt, the new pictures show her as mercurial as ever on set, ahead of the release later this year. 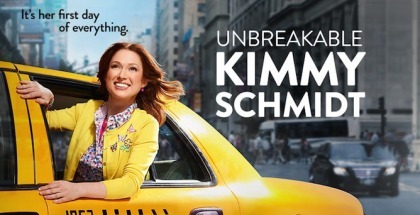 She will lead a cast that includes Diane Lane, Greg Kinnear, Michael Kelly, Jayne Atkinson, Patricia Clarkson, Constance Zimmer, Derek Cecil, Campbell Scott and Boris McGiver, with Cody Fern recently joining the pack.